Let’s face it. Life is busy and finance can be pretty intimidating. I know it best. My goal for 2018 was to learn more about money, 22 days later – I began working in finance. Funny, how that all worked out. Here’s the thing. Money touches every aspect of your life, whether you like it or not. Whether you’re an athlete, a diva, a stay-at-home dad, a small business owner, an artist or a fortune 500 employee, money matters. And the more you know about money, the more you can leverage your knowledge to make more, keep more, and invest more. With the fed raising interest rates, you may be overhearing lots of financial chatter, “bonds this, bonds that.” But what exactly is a bond? And when should you consider investing in them? Here is one minute to learn the basics of bonds. 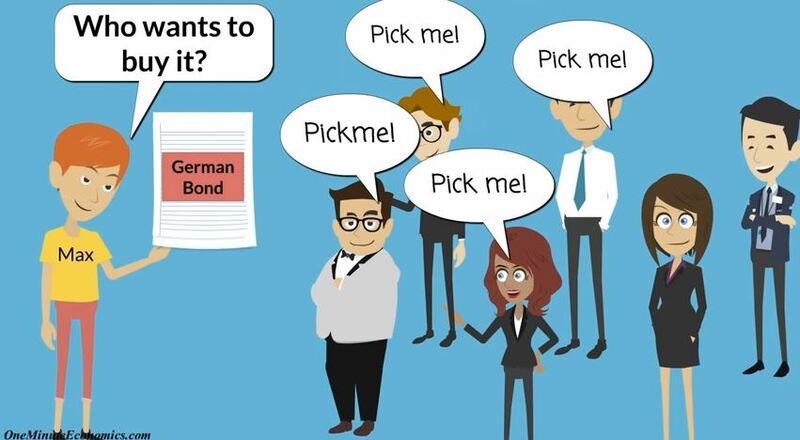 This amazing video from 1 Minute Economics teaches all about the types of bonds there are and how the process works. Should Investors Get Comfortable With a Goldilocks Narrative?